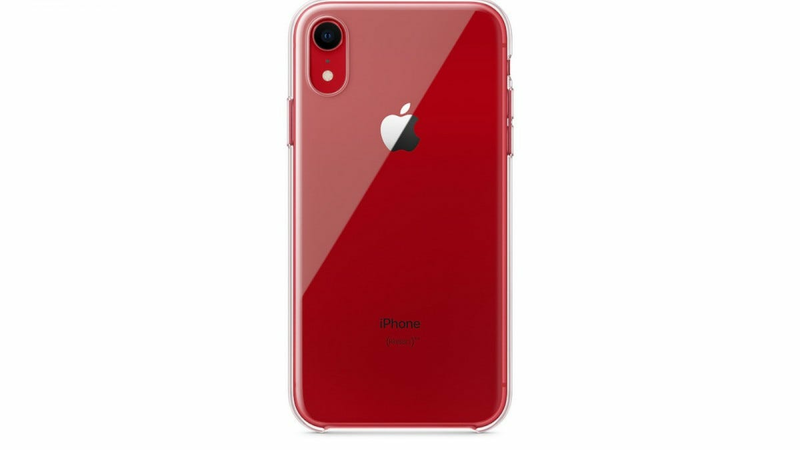 At long last, Apple has begun selling its official iPhone XR clear case at various Apple Stores and on its online storefront for $39. Even better, you can order it now and receive it in just a few days. The case just went on sale today, but we first found out about it back in October, following 9to5Mac’s sleuthing. The original iPhone XR press release mentioned a clear case would be on the way for the phone, but there hadn’t been any additional updates on the matter since then. The new clear case is made from clear polycarbonate and flexible TPU plastics with a scratch-resistant coating to keep it looking pristine as long as possible. It’s the first official clear case the company has released thus far since it began offering phone cases in addition to its devices back with the iPhone 4. Given that there are several colors that the iPhone XR comes in, this case should show off the attractive device quite nicely. The case looks like it’s devoid of any logos, which is one of the reasons you might want to opt for this one over one of the cheaper lookalikes you can purchase from third-party manufacturers. There’s a wide selection of budget options available that won’t cost you $40, but spending the extra cash for Apple’s high-quality option is your best bet if you’re not looking to buy cheap replacements over and over. If you upgraded recently and need a good, reliable case this is the way to go. It remains to be seen if other models will be getting similar clear protection options as well via Apple, however.